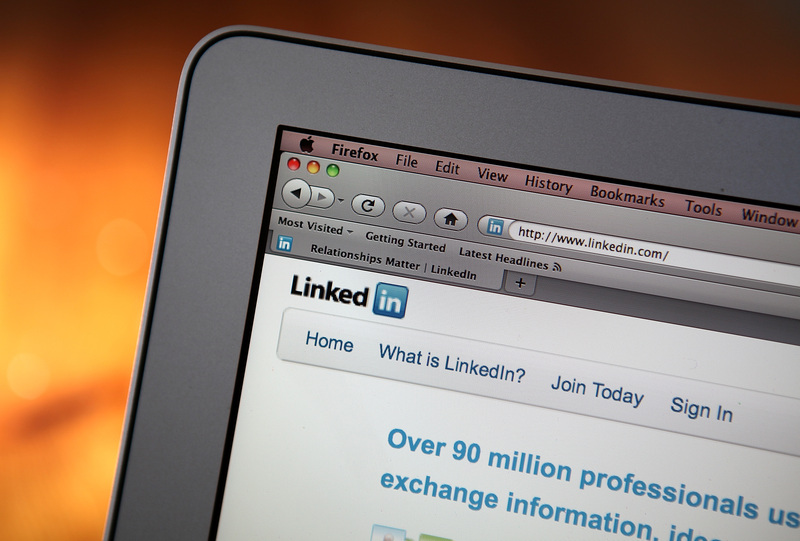 LinkedIn has reached the 10 million member milestone in Brazil, the professional social network announced on its blog. This makes Brazil its third largest market, ex aequo with the UK, which hit that figure last September. As you may remember, LinkedIn opened offices in São Paulo last November to boost its growth in Latin America, and made it clear that one of its ambitions was to turn Brazil into its third largest market. At the time, the site had already managed to attract 6 million Brazilian registered users, up from 3 million in March 2011, despite the fact that it didn’t have local operations. In this context, it is not surprising to hear that its efforts have borne fruit, with the addition of 4 million Brazilian members since the launch of its local blog and social media channels in Portuguese. It’s worth keeping in mind that LinkedIn only had 1 million Brazilian members when it introduced a Portuguese version in April 2010. In other words, its user base has grown ten fold in 30 months. LinkedIn’s country manager for Brazil, Osvaldo Barbosa de Oliveira, highlighted in his blog post that the most represented industries among Brazilian members are Manufacturing & Industrial, Technology & Software, and Healthcare & Pharmaceutical. It will now be interesting to see how LinkedIn will build on this base to grow all across Latin America, as its Brazilian offices also serve as regional headquarters.